Flying was coming along pretty well. Ted said that my radio communications and cockpit work was becoming more confident. And I noticed as well that I wasn’t as afraid to talk on the radio 🙂 I asked Ted about my turns, because they felt sloppy to me. When you turn a car on the ground, you have trees and houses and things whizzing by, and the turn feels very definitive. But up in the air, you don’t have that immediate feedback. So I wasn’t sure if that was why it felt sloppy, or if I needed to do something to fix them. He said that my turns were good, “Actually, I was thinking they were about as smooth as a commercial pilot.” That made me happy! Ted told me that it’s hard to explain, but that one day I would ‘see’ it and know when to flare the airplane. Eventually, the only part that Ted was talking was when I needed to flare. We went around and around the pattern, but I still wasn’t able to recognize that point. Then on June 26th, Ted said ‘the light bulb came on’. He was right! I can’t explain it, but I ‘saw’ it! 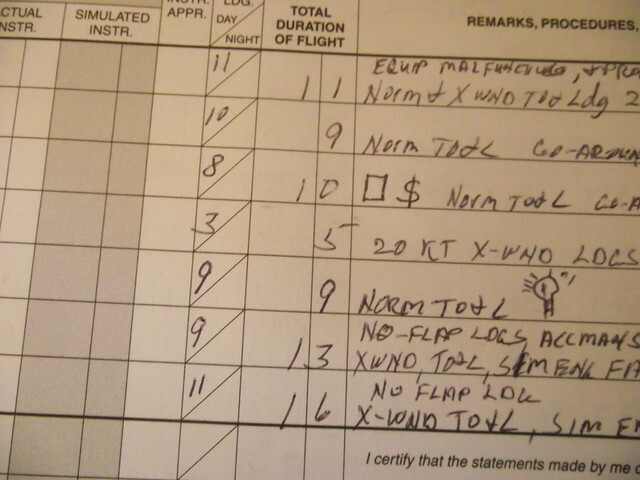 He even drew a light bulb in my logbook to remember it by, lol! Then the next lesson, I couldn’t ‘see’ it anymore and felt like that light bulb hadn’t come on at all! That time we went around the pattern 11 times. After that lesson he told me that I had learned and done everything I needed to solo…I just needed to be able to solo (a.k.a. land the airplane!). I haven’t told you about ‘Captain Andy’ yet. I first met Andy while going to ground school, and Jim told me that Andy and his wife took a ten year trip, sailing around the world in their own boat! They’d sail for a while, then stop and open a restaurant and run it long enough to create enough money to keep sailing. Then off they’d go again. Two of their children were born on that trip, and I asked him if they were born on the boat. But he said no, they were born in a hospital at one of the places they had stopped 🙂 When I first heard about this, I thought, “His wife must be a pretty neat lady!” And I was right! I got to meet her at a club dinner and she is a neat lady! Andy already has his license, but he came to ground school as a refresher course. 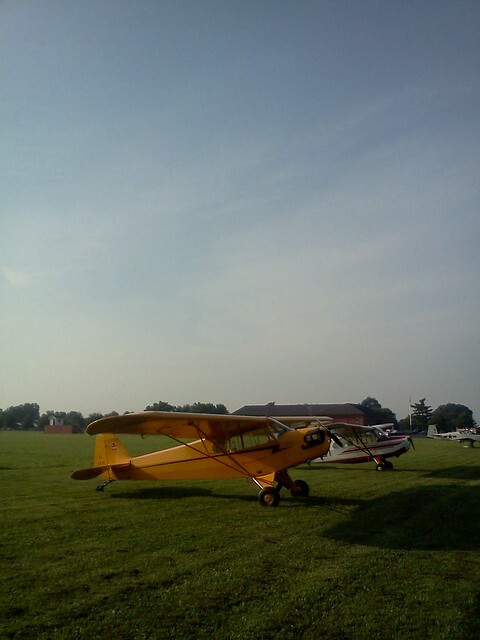 He’s a part of our club, so at every meeting he’d ask me, “Have you soloed yet?” or asked how flying was going. He’s always been an encouragement to me. 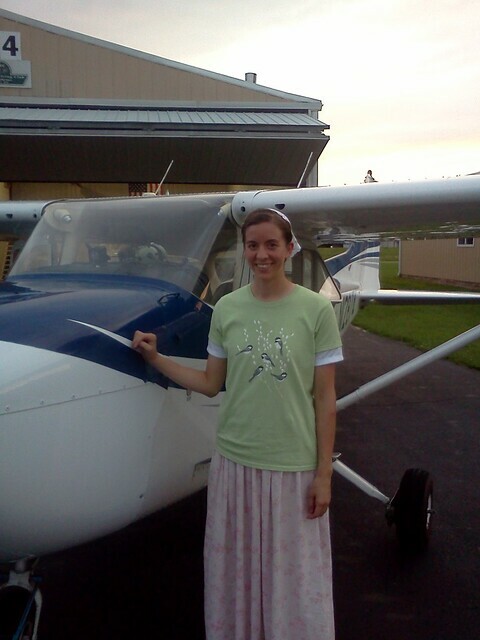 July 20th…I SOLOED! It was a nice calm evening. 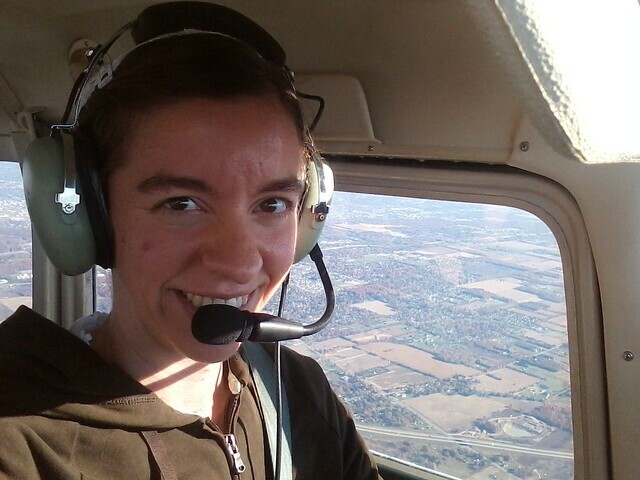 We did several landings, a couple of which felt so smooth! My landings often felt like a ‘thud’ to me 😀 Whenever they were smooth, I’d be bracing myself for the ‘thud’ and then be pleasantly surprised. “I don’t know…maybe!” I replied. I was excited that the time had come to solo, AND I wasn’t too sure about him leaving the airplane! I dropped him off, he waved, and away I went. The plane felt lighter without another person in there, and it was so quiet. The trip around the pattern seemed a lot longer. 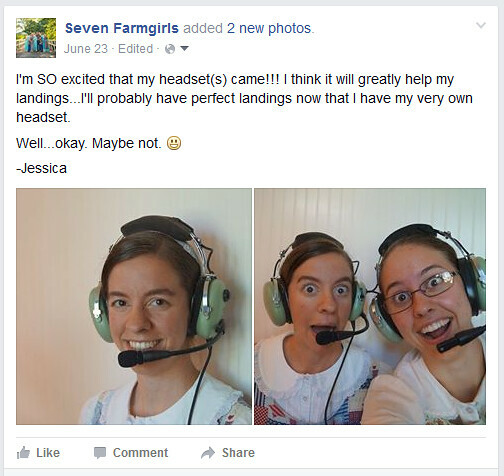 The first time I landed I thought, “I just landed the plane BY MYSELF!” I was so happy. I did exactly what Ted warned me about…I left the flaps down (you use flaps to land, but they need to be back up before you take off), but thankfully he reminded me over the radio. It was a pretty, pretty sunset about that time, too. Sunsets are pretty enough, but in the air…they’re even better! We got the plane put away (after I asked Ted to take my picture next to the plane, lol! 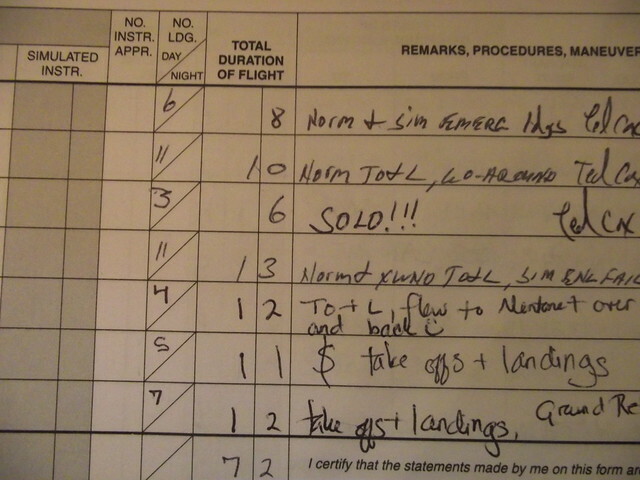 ), and filled out the logbook. I started my first column of solo time! I looked it up once, curious how that tradition got started. I found several things that said that ‘in the old days’, an instructor sat behind his student (there wasn’t a seat next to the student like there are in a lot of airplanes now). There was also no intercom, so the instructor couldn’t just talk to the student, it’s too loud in the airplane. So apparently the instructor would tug on the the student’s shirt, about which way he was supposed to go, etc. I wore it over my jumper, so I told him to make sure he didn’t cut off the ties of my jumper and he said, “Hey! I’m a wild man with scissors!” Lol! We then had to hunt around for a marker, and finally found one. He wrote on the shirt and tacked it up on the bulletin board. I was oh so happy as I drove home, and I skipped into the house, dropped my bags, turned around to show my family that the back of my shirt was gone and said, “I SOLOED!” 😀 Then we all hugged each other, and they congratulated me, and I was on cloud nine for the next few hours. Actually for the next SEVERAL hours…I couldn’t even try to sleep until after midnight…and then I think I still wasn’t asleep until 2 a.m. because I was so wired, lol! 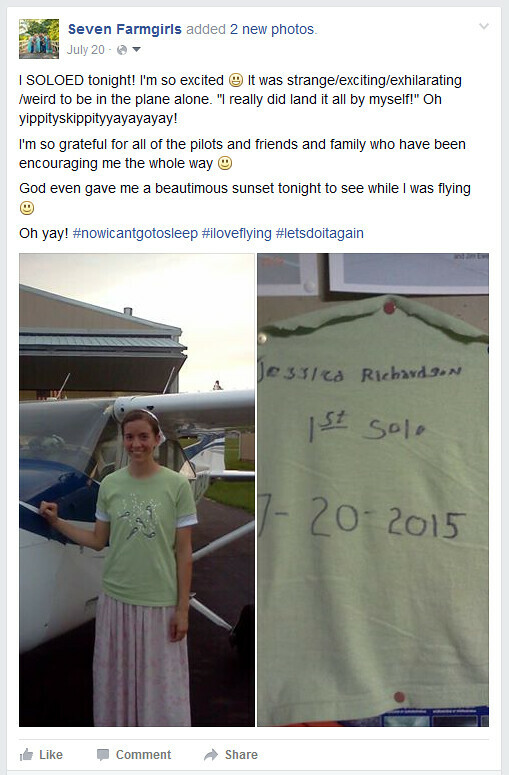 Huge congratulations to Jessica (Amelia) Richardson for her 1st solo tonight (7-20-15)!!! Great job, Jessica! This is so amazing, Jessica. 😀 Congratulations! You’re still making me want to learn to fly. But unfortunately that has to go down towards the bottom of my extensive ‘to aquire’ skillslist! 😀 😀 Thank you, Madison! One day…we shall be the flying Spinsters, yes?! LOL! Congratulations..I’ve enjoyed so much reading your flying story. I could practically feel the love and excitement you have for it. I was wondering how close you live to Syracuse, IN.? My mother and grandmother recently moved there. I’ve became such a fan of your site and it would be awesome to possibly meet you all one day when I visit them. I didn’t have a whole lot of time to write last time, but I have a connection to flying as well. I was actually born in NC while my dad was stationed at Pope Air Force Base. He was a mechanic on the C-130 planes. He loves flying, probably as much or more as you! (Btw, I showed him your post and he said you were doing an excellent job)! He built his own plane back in the early 90’s. Right now he’s really took up flying his paraglider. We also have lots more in common. First I’ll tell you a little about myself. I’m 34, I live in the hills of beautiful South Eastern, KY. I’m just a simple country girl, (sounds like you can relate). I grew up helping my granny in the garden, fishing, hunting, and playing in the woods. I was saved at age 12 at a wonderful Christian summer camp close to here, Camp Lewis, which is still in operation. I married my husband 15 years ago, he is a mason and is truly an artist with stone and brick. We have a 14 year old son, 3 cats, 2 ducks, and a dog. We also have some horses and vows that live at my mother in laws. 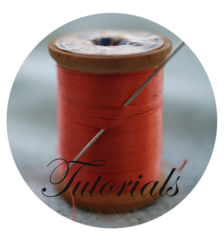 Right now I am simply a homemaker and self-proclaimed crafter..lol, but I do have a BA in liberal arts. I like being at home though, I’m very frugal and love to cook. 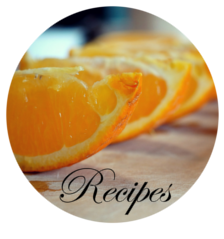 I have some wonderful southern recipes I’ll share, I think you all would love. 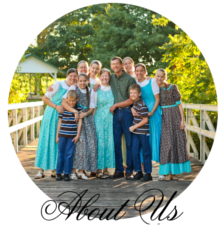 I love the Lord, my family, and my simple life, which is why I enjoy your blog so much. I think I will be visiting my family soon in Syracuse, IN. It would be great to meet and maybe join your church services while I’m there. P.S. I’ve been anxiously awaiting a new post, but, I know this us a busy time of year for everyone. I hopped over and read your mom’s blog and I enjoyed it very much too. Tell her I especially like her dinner recipes under $15. That is SO neat, Randi! We do have a lot of things in common, and I so enjoyed reading your comment 🙂 That is SO cool that your dad used to work on the C-130’s! I’ll definitely tell Mommy you liked her blog…and yes! 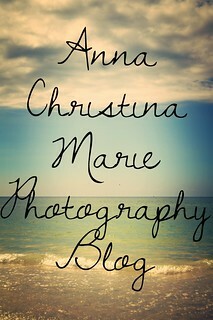 I’ve been wanting to do another post, but it’s been so crazy, lol! Plus I’m about to take my check ride, so I can’t hardly think about anything else, hehe! Awesome!! I certainly will. Good luck with your check ride. I’ll pray for you! I sent you an email and some pics, but I forgot to put in there to ask for your address so I could send you guys a Christmas card! When are you going to start building your own plane? My dads EAA chapter has a youth chapter. They build planes as a group and sell them to fund their next project. They also have scholarships for mechanics school and welding. I wore a junky old T-shirt under my nice shirt, which I pulled off while I was still in the plane. By the time they ripped off the back there wasn’t anything left of it. I was on a tight budget in those days (and for decades afterward) so I wasn’t about to loose one of the few nice shirts I had. I was amazed when the only girl in my class soloed–she was wearing a nice pink preppy Arrow shirt that was probably of no use afterward even with 12 inches of the long tail cut off. There was always a big fight getting the piece of shirt cut loose and her case was no exception. I somehow just now saw your comments! LOL! 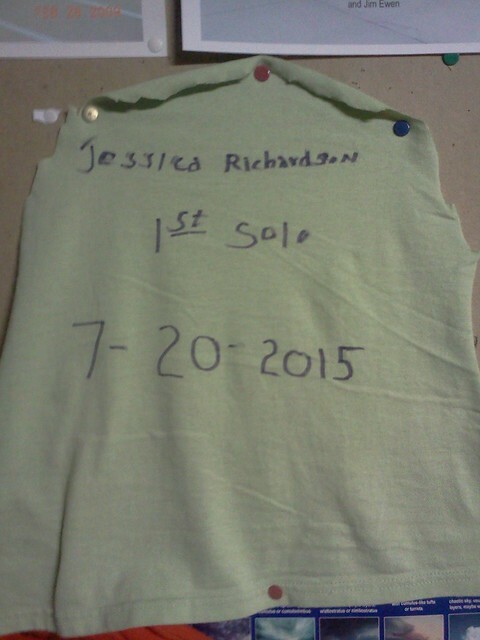 I made sure I always wore an old t-shirt when I knew I was getting close to soloing! BTW, would you like to purchase a new t-shirt?